Atkinson, M. F. (2000). 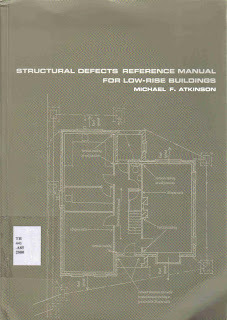 Structural Defects Reference Manual for Low-Rise Buildings. E &FN Spon, London.